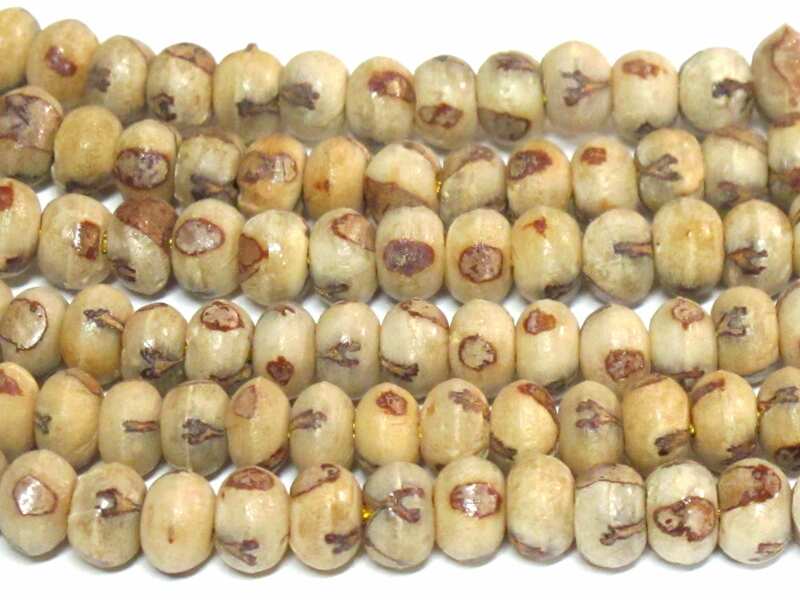 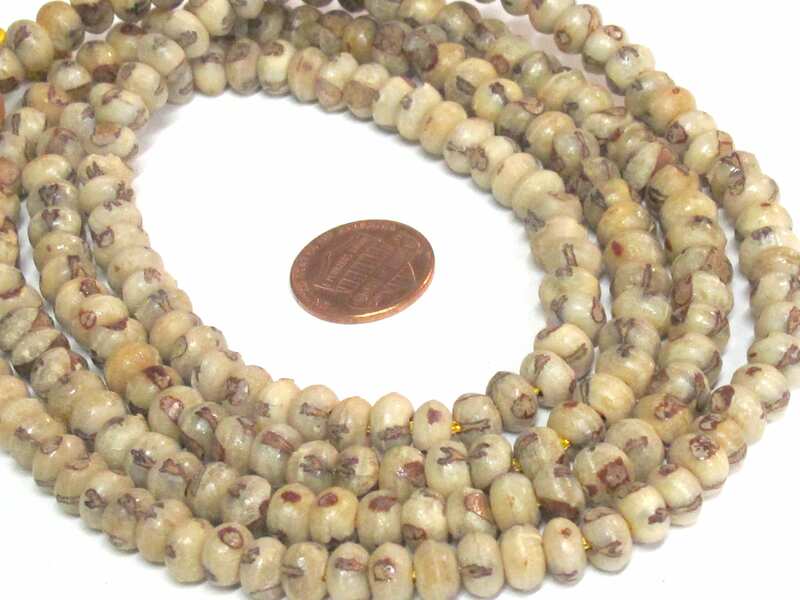 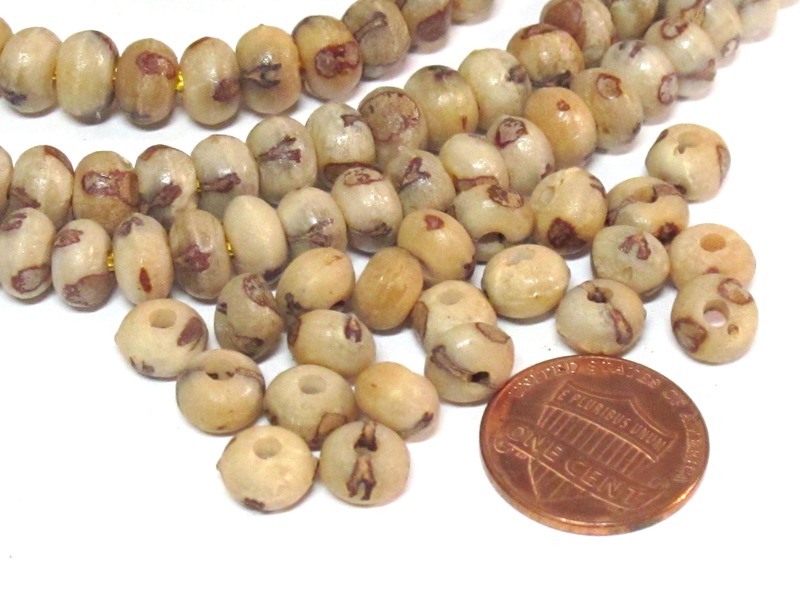 This listing is for 20 natural palm nut seed beads . 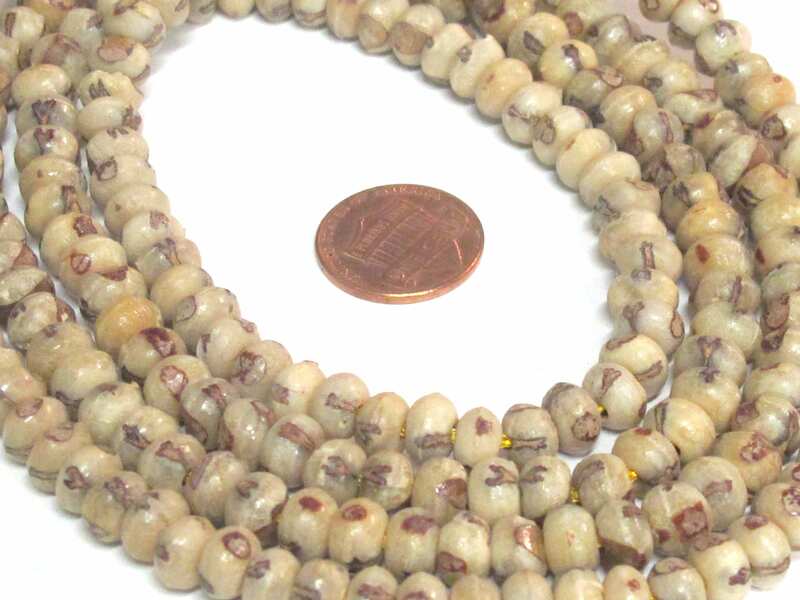 Rondelle shape. 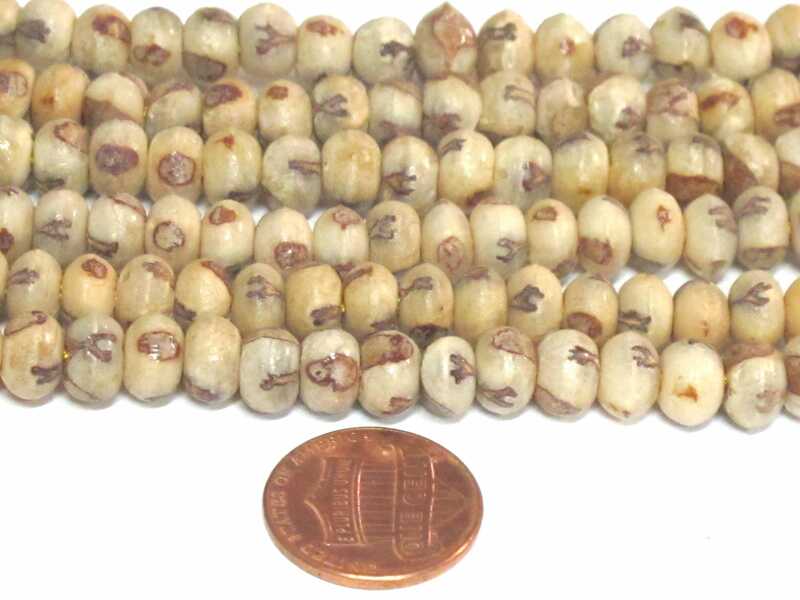 Please note that these are natural seed beads , hence shape/size of beads will vary from each other. 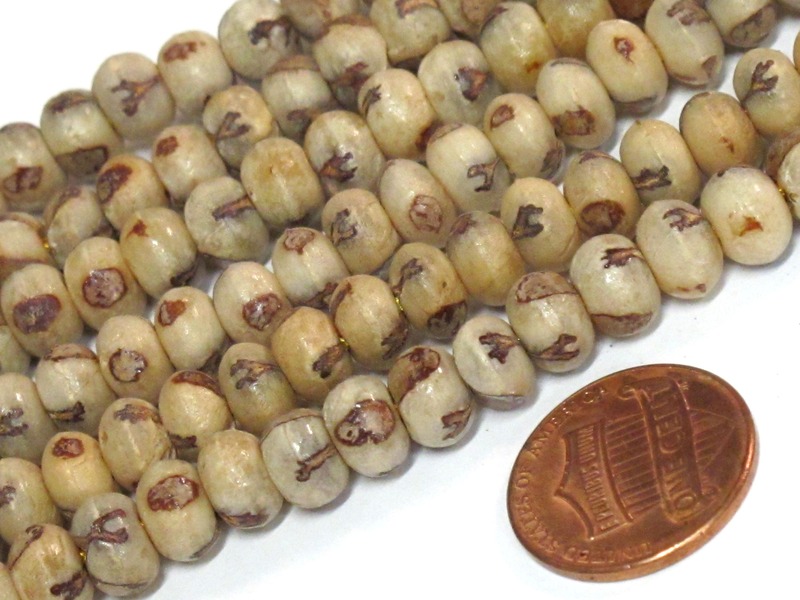 SIZE - Approx 7 -8 mm wide. 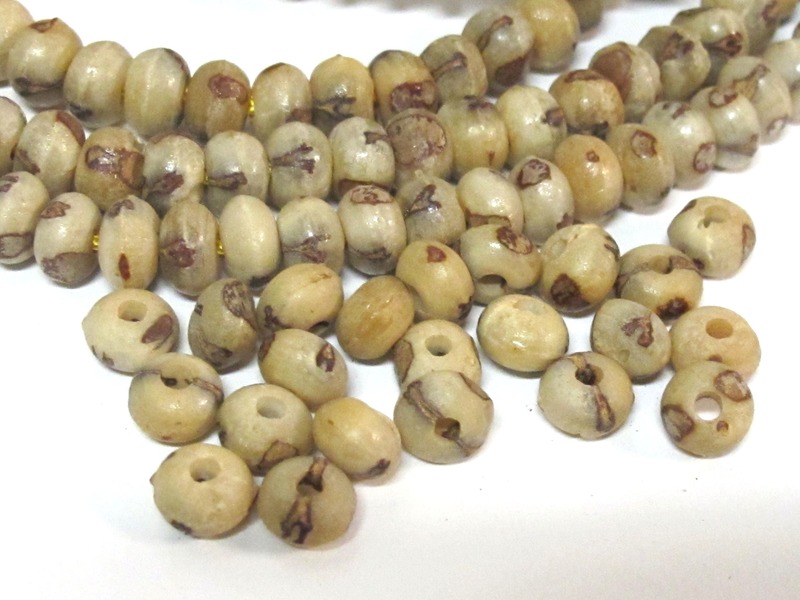 Bead hole size is approx 1.75 - 2 mm.